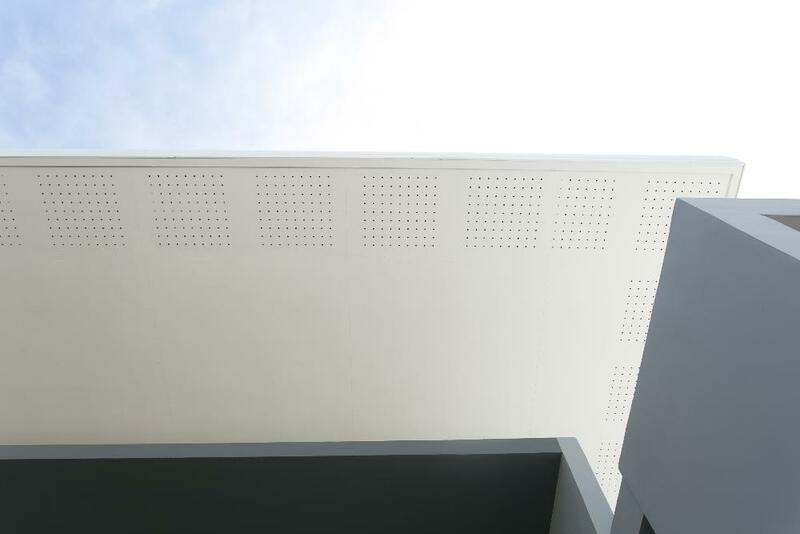 SHERA has a variety of ceiling products that are the perfect material for all of your ceiling applications in a wide variety of building types. SHERA Boards are highly flexible and are the perfect choice for curved ceilings. SHERA Strips can be used for strip style ceiling applications with the appearance of real wood. Addional content for this page is under development, please contact us for more information in the meantime.